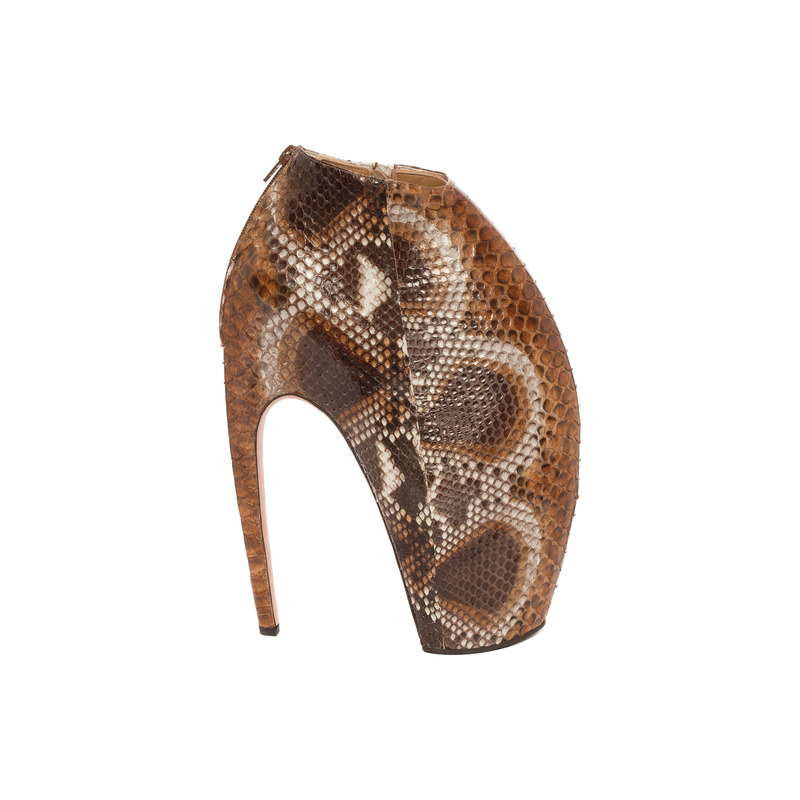 In a perfect world Alexander McQueen would still be with us and we’d all be wearing his armadillo boots. Alas, that was years ago, so this week I’m sighing for a resurrected pair of his iconic boots, which will be auctioned off this week at Christie’s to benefit Unicef. Sadly the boots aren’t in my budget, but one lucky fashionista will be reliving a piece of fashion history in this piece of art.